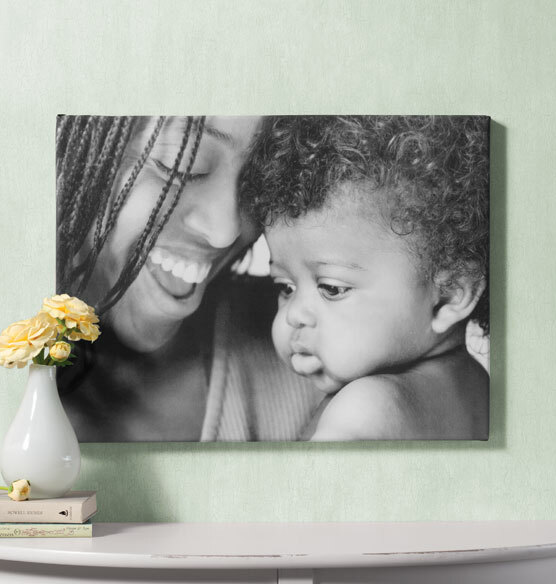 For the photograph that deserves special presentation, let us enlarge and print it on a high-quality canvas. 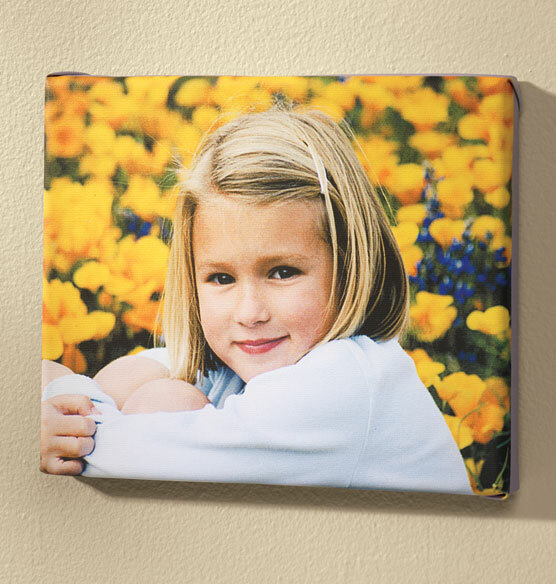 Unlike photographic paper, canvas has a unique texture, giving your photo depth, similar to a painting. Made in the USA. Sorry, express shipping not available. I am really disappointed. I would like to order two more to complete my grouping, but hesitate because the last one I recieved does not match the previous ones I purchased. 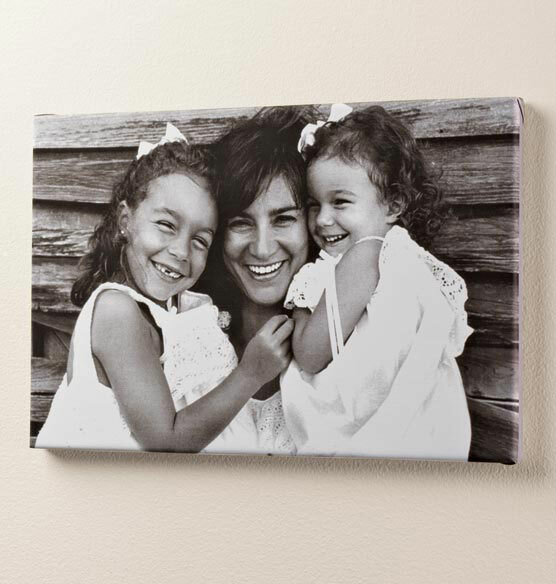 I ordered a sepia canvas and got B&W with a bit of pink. It is almost as if Exposures is using a new and different machine to make the prints. Just awful!